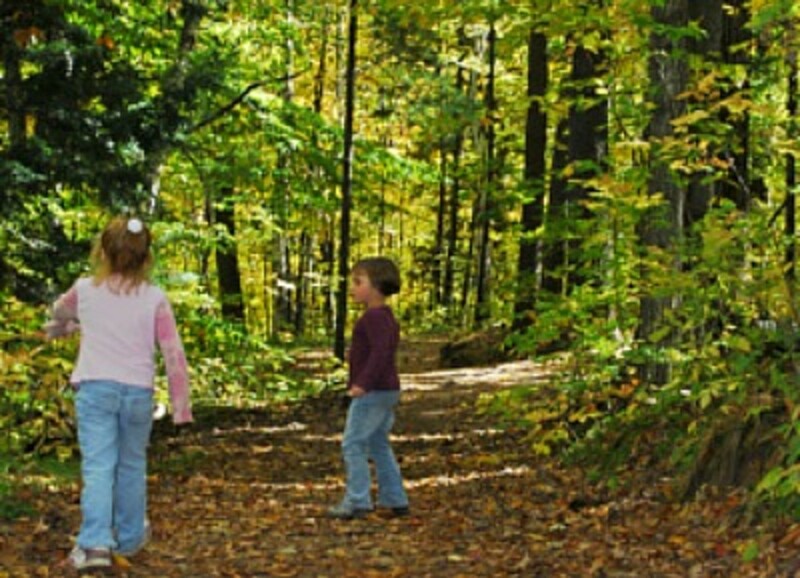 When kids have fun games and activities to do, they spend less time with video games and tv. Loraine shares some simple game ideas for kids. Whether you call them classic games, old time games, or vintage games, they are all games that have nothing to do with TV or the computer. 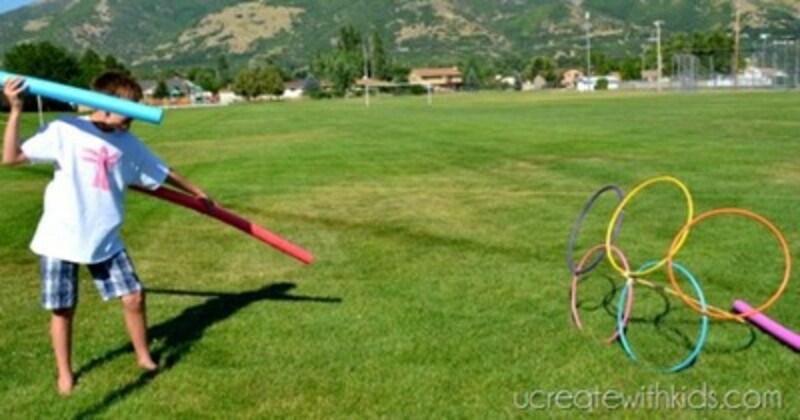 Most of these old time, non-electronic children's games are free or inexpensive to make. Kids were playing these interactive games long before online games became popular. 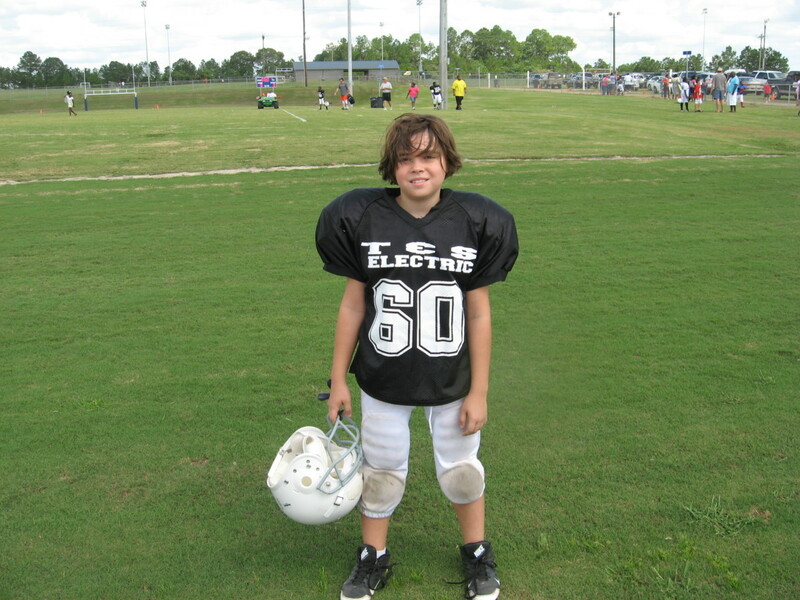 Would you like to teach your children games that have survived the test of time? I'd like to take you on a trip, back in time, to play games that I used to play. And also to give you site addresses where you will find the instructions for making some of the toys or games. Writing this article has brought back forgotten memories of toys and games that I played as a child and I want to share them with you.I hope that after reading this article you'll feel inclined to play games with your children and their friends. After all, memories are made from shared family activities. When I was a kid, many of the toys that we had were made by us. Imagination was the great contributor to what we played or played with, whether it was paper dolls that we made by cutting a child or lady image from a catalog and then drawing, coloring and cutting out clothes that we designed; to wrapping tiny pickles in maple leaves for our baby doll and then making a crib and furniture for it using clay, made from mud, and drying them in the sun. 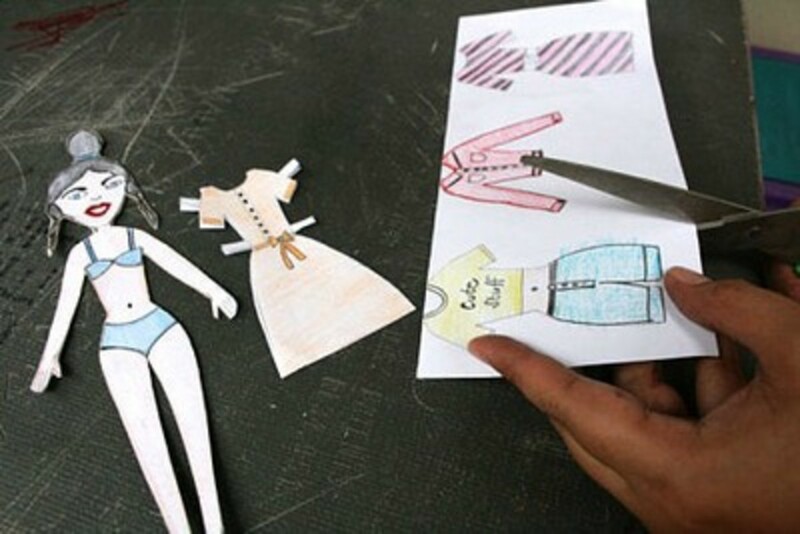 Go to wikiHow to learn how to make your own paper dolls. 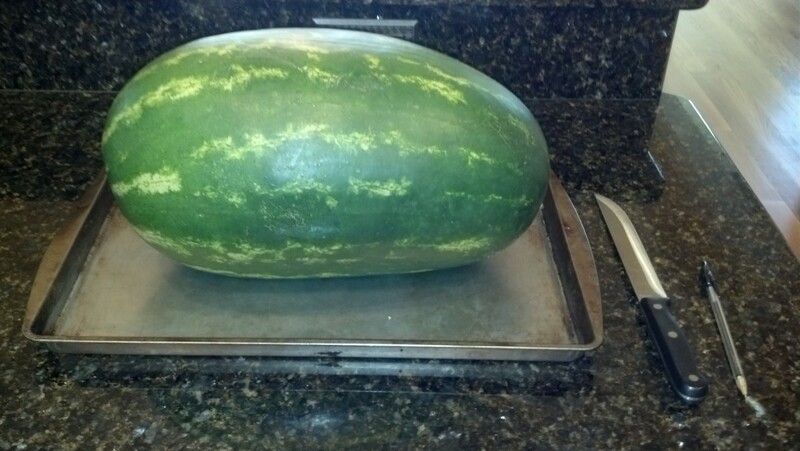 Image above is from the wikiHow site. Everyone in the family will enjoy playing this game. And the kids will want to watch while it is being made. 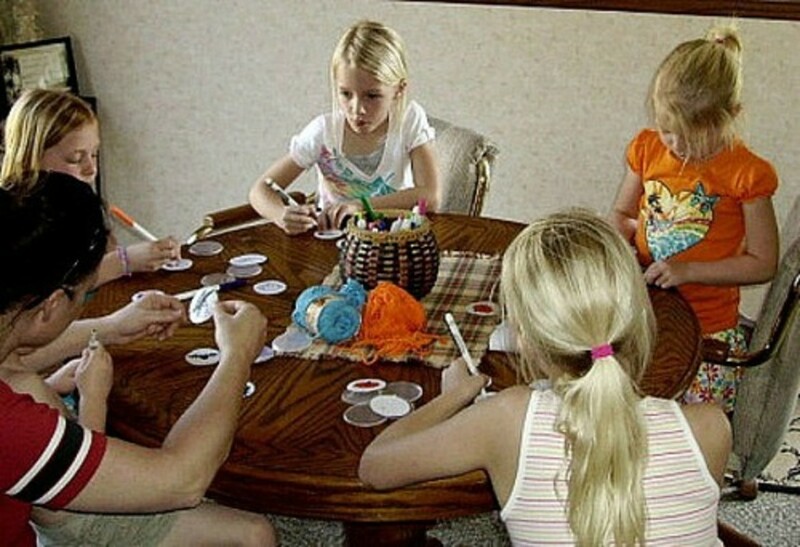 Find the directions for making this great family game at the allParenting site. Other times we would spend hours making a playhouse under the trees. We'd go great lengths to see that our floor was super clean by picking up all the little sticks and pulling any weeds within the string marked area that we considered our "home." We'd then furnish our home with make believe furniture, which could be a turned over bucket, a cut log or anything else that we could imagine as being a table, chair, stove or cabinet. Tin cans served as tableware and cookware, and sticks were used as utensils for stirring. Of course mud again was used for imitation food. On occasions we'd rob the garden of peas, beans and tomatoes so we could actually eat something in our playhouse. 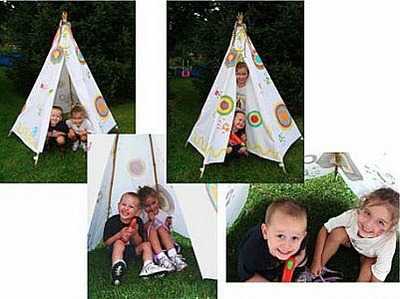 Kids love to crawl under things and hide or play games inside small sheltered areas, so this fort is great either inside or out on the patio. 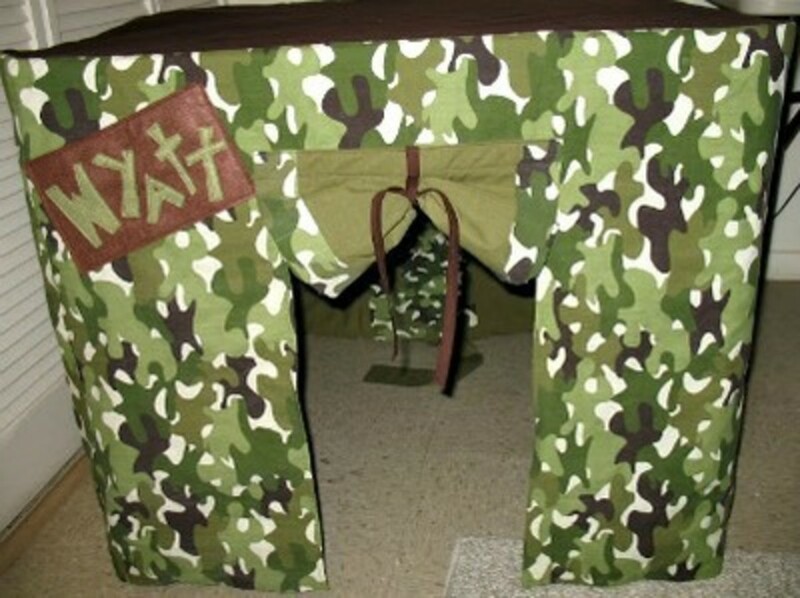 Find the tutorial for making this card table playhouse at Sew Much Ado. Where we lived there was a line of trees that had been planted rather close together. My siblings and I would climb a tree and then reach for a branch from the next tree, walk as out as far as we could on the branch we were on and then swing across so our feet would land on a branch of the next tree. This worked great until the chosen branch to swing on was too small to hold our weight. The object of this game was to see who could go the furthest without touching the ground. Maybe there is something to man being a descendant of the monkey. Surprisingly, none of us ever broke an arm playing this game.We played this game many times before our parents found out and put a stop to it. You'll be able to think up any number of games to play with this target. 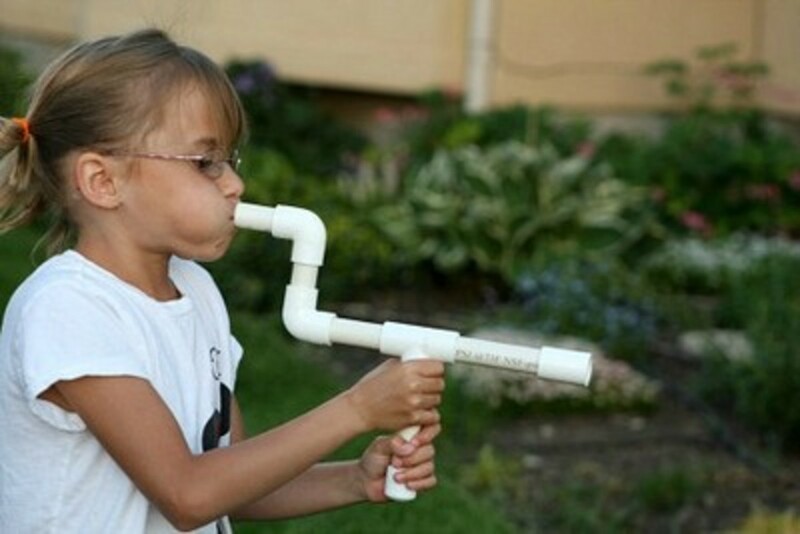 Or let the kids improvise with marshmallow guns or water balloons. The kids will have a blast playing with this target. 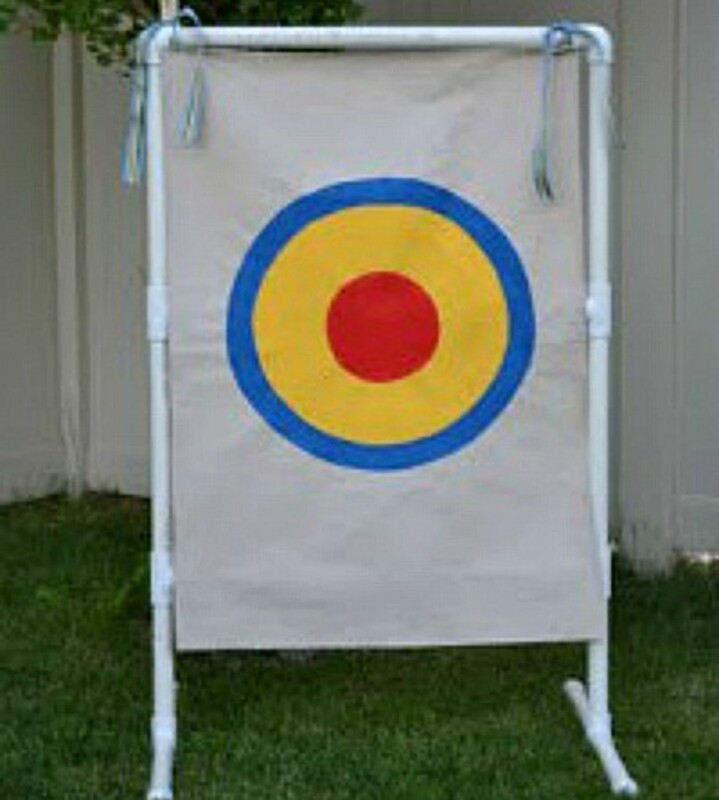 Find the instructions for building this target at SIMPLE SIMON & CO.
Each of the kids will want a tent of their own, and it will be a snap to make them following the instructions given at sew mama sew. Imagine the fun the kids will have with their own tent. 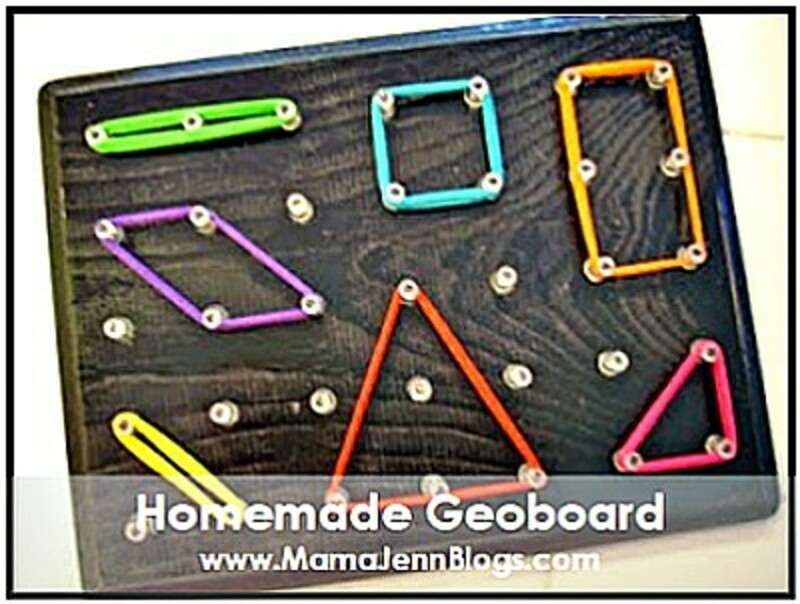 You'll find the tutorial for making your own geoboard at mama jenn. 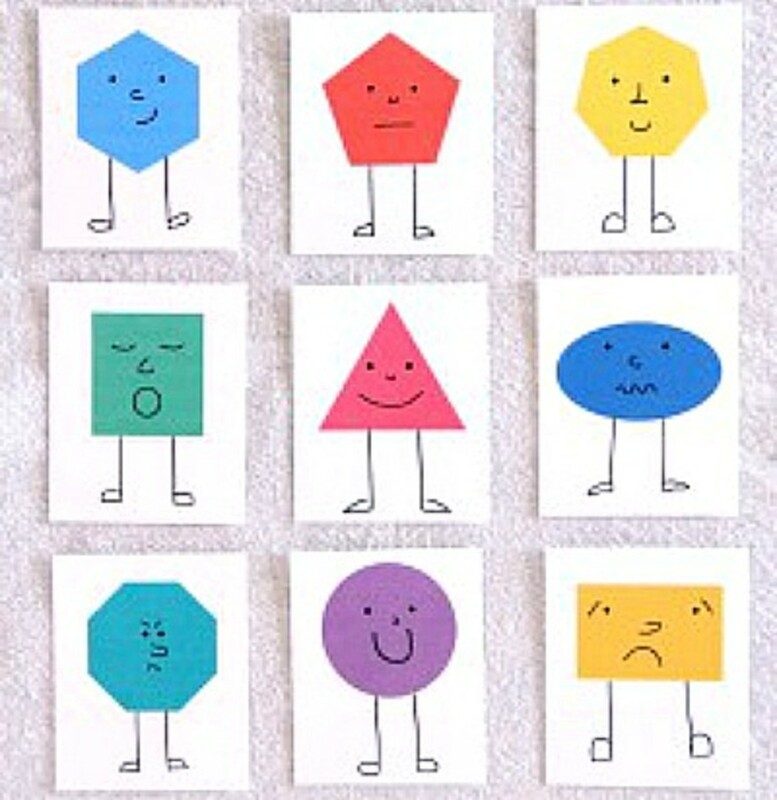 A fun way for the kids to learn measurement and numeracy concepts. We had an electrical wire spool, I think the folks were planning on making a picnic table out of it, that we kids would place on its side so we could stand on it and roll the spool by walking on the spool part. This happened to be rather dangerous and we were forbidden to walk on the spool after one of us fell off it and sprained a wrist. The game was a broken limb, just waiting to happen. This would be a great gift to give one of the many Cars loving kids. Find the instructions for making this handmade holiday gift by going to the Being BROOK site. We’d play a game, “Annie, Annie Over,” by choosing sides and then one team would throw a ball over the top of shed or garage, and yell “Annie, Annie Over.” The opposite team would have to catch the ball and then run around to the other side and try to tag, or hit one of the players on that side by throwing the ball at them. If the player was tagged, they were out of play. The last player, the one who had not gotten tagged, was the winner. Another game we played was “Pump, Pump, Pullaway.” If I remember correctly, this game was played with two teams lined up across from each other. 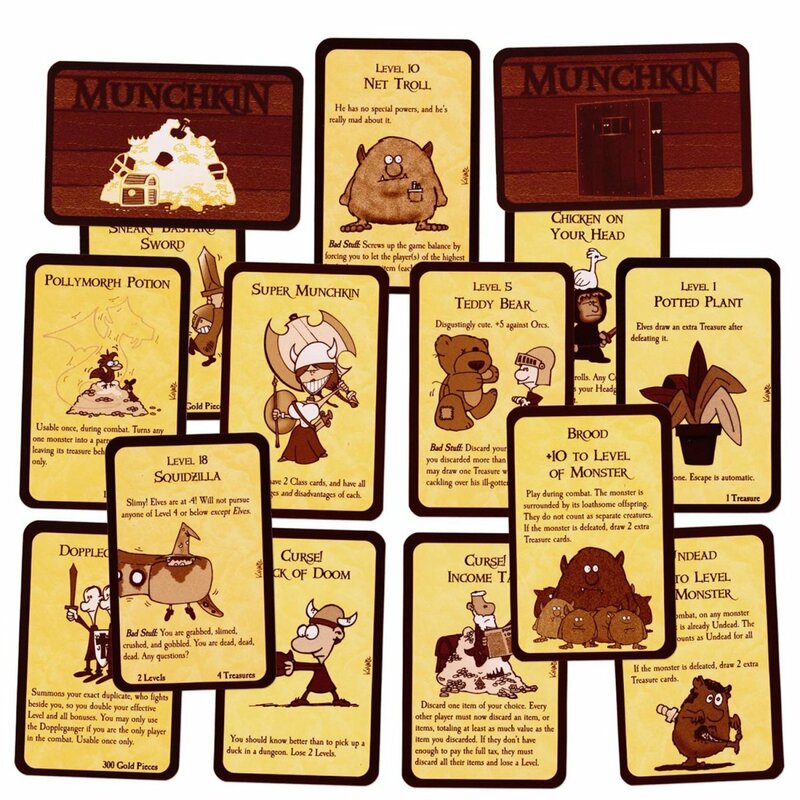 I couldn’t remember the rules to this game but I found a great website that explains it and a number of other games we played . 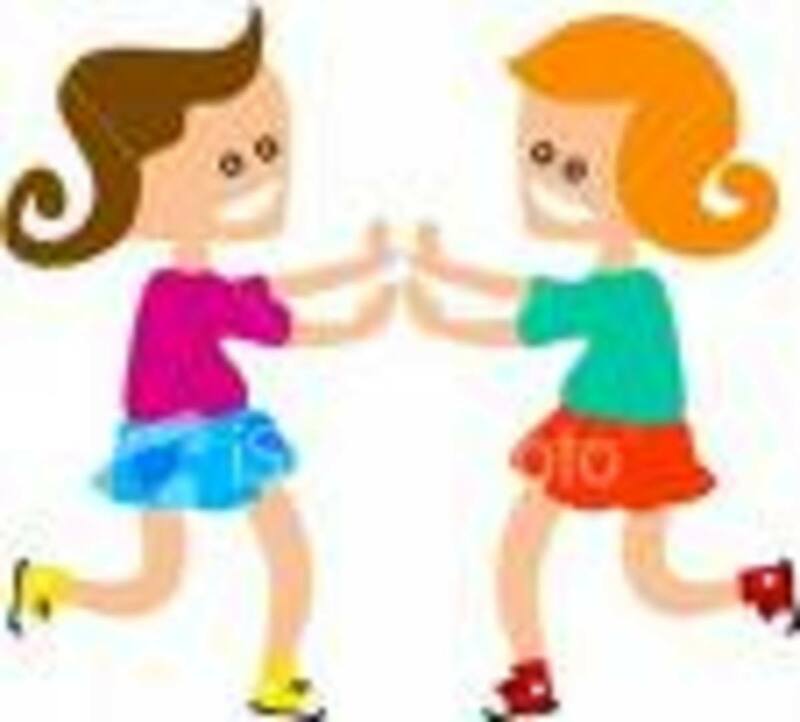 Go to this site, Being Healthy Naturally, for some great, generations played and proven games to play with the kids. 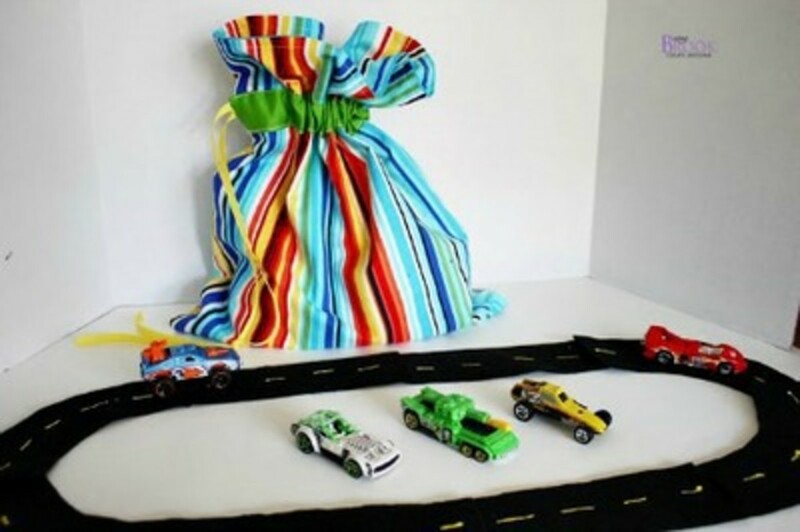 This is a super easy and inexpensive game to make for the kids that will assure them of hours of fun. 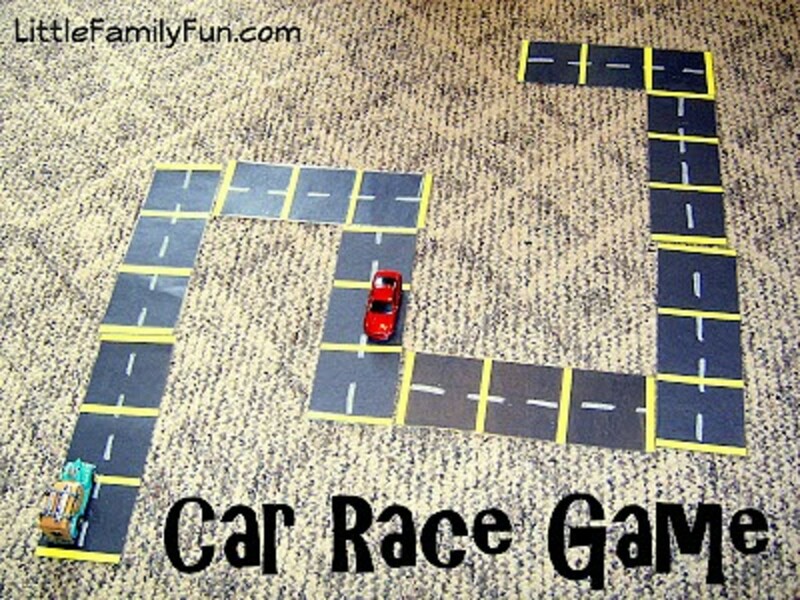 You'll find the car race game instructions at Little Family Fun. One of my little grandsons always wants me to play cars with him, so this will make it a special game. We also played, and still play, the card games Sheephead (some places call this game, Sheepshead) and Pitch. There are so many variations of these games and I didn't find one of them,on line, with the same rules that are played in this area. Yeah, marshmallows are the perfect ammunition. 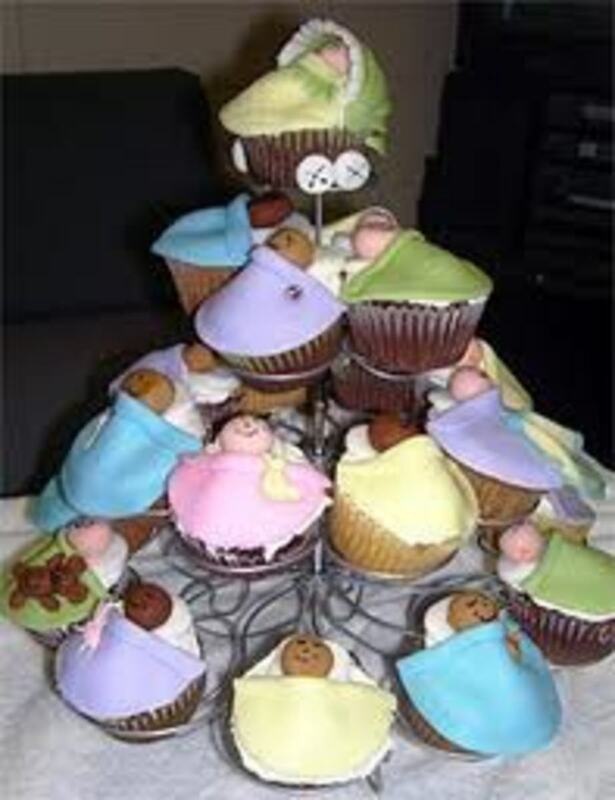 Soft enough and edible. 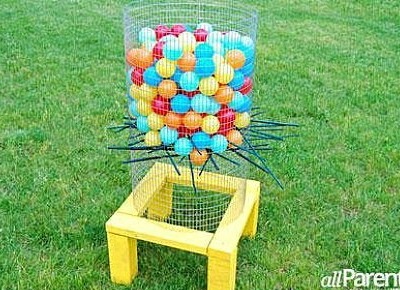 You'll be finding the instructions to make this marshmallow shoot at Skip to my Lou, and while you're making a shooter for the kids, be sure to make one for yourself. Fun is fun, no matter your age!! I don't know a child that doesn't want to play Spiderman or Batman. 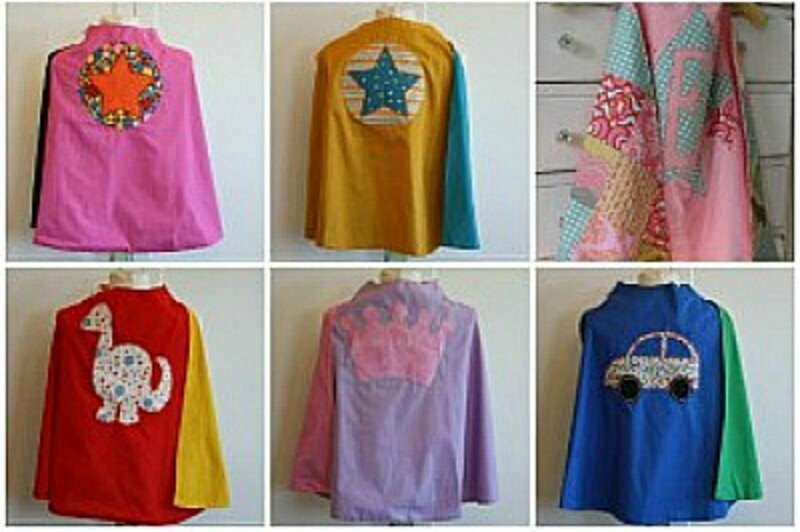 Help their imaginations along by making a cape for them to play in. An easy to understand tutorial can be found at the pleated poppy. This looks like sooo much fun. Of course you'll want to make masks to go along with the super capes shown in a module above. 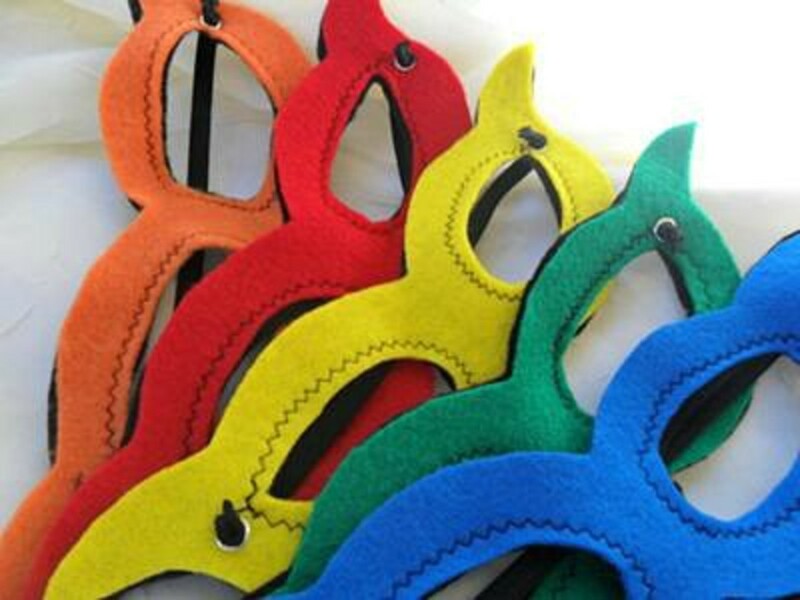 You'll find the instructions for making super hero masks at Homemade Gifts Made Easy. Oldies But Goodies: Purchased games that we played. Not only is this a fun game for the little ones to play, it is also educational in that it helps them with their memory skills. Find the tutorial for making this concentration game by going to the AND WE play site. Sometimes the simplest games are the most fun. If you help the kids make this beanbag toss game you can be sure that they will spend hours playing it. 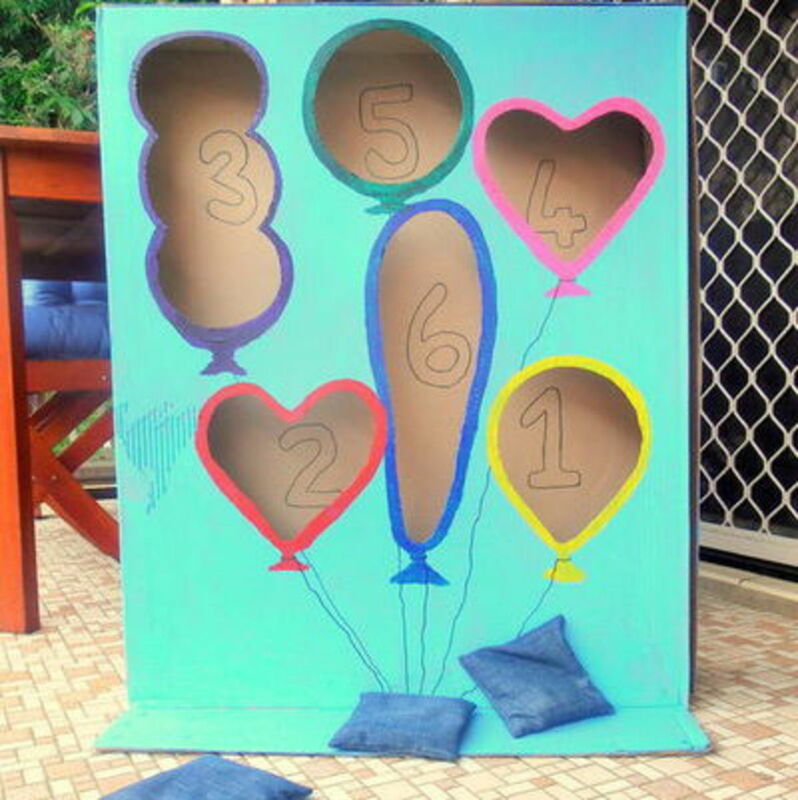 Find the instructions for making this balloon beanbag toss game at instructables. 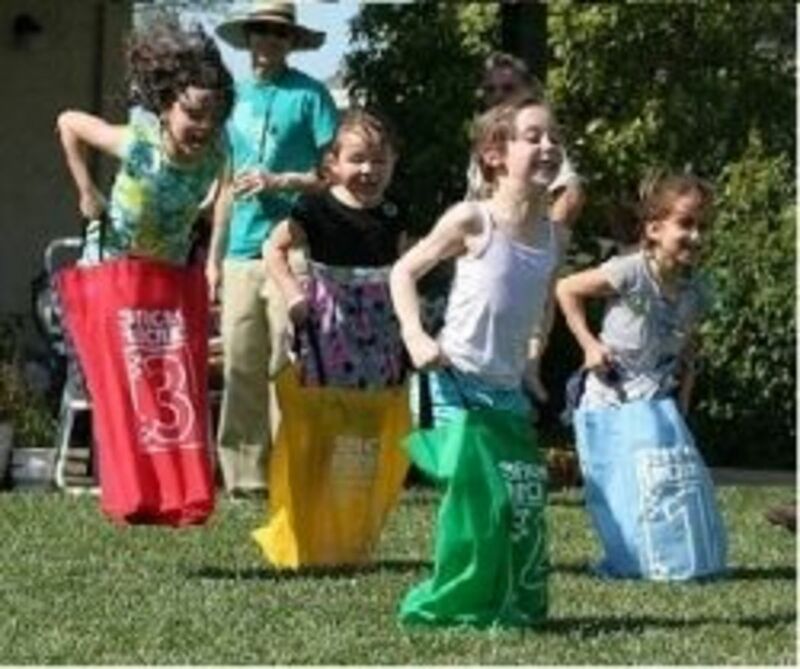 This noodle toss is just one game the kids can play when you throw an Olympic Games party for them. I'm sure the kids would be all excited getting things ready to have the party. To find the directions for the noodle toss, go to u create. 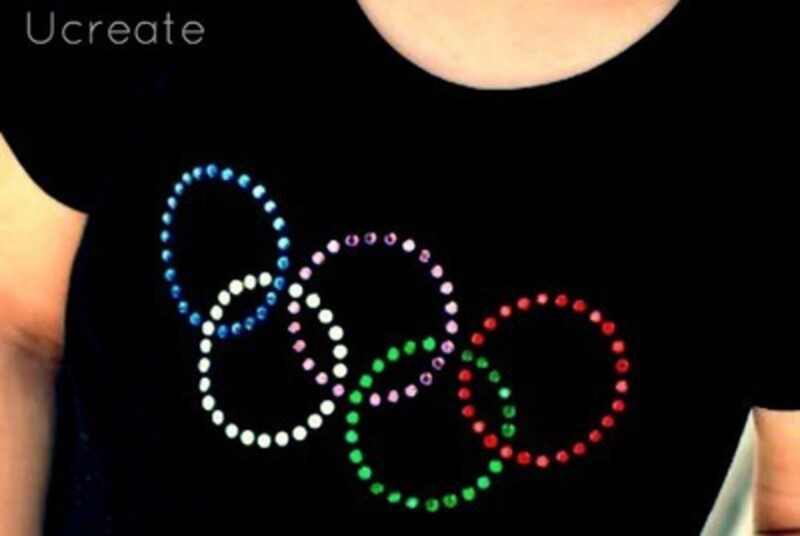 For lots of great ideas about how to throw an Olympic party, go to the u create site. There you will find everything you need to know and do to have an Olympic party in your backyard. This is an outstanding family project!! What is your favorite old time game?... - or leave a message. Playing games with little ones is the best way to teach good sportsmanship, how to be kind to each other and the importance of sharing. Back to the days of wonderful just fun, thanks for the memories...I think I've done almost everything here in the good old days! We also climbed a lot of trees and must have fallen some of the time but no broken bones for us either. 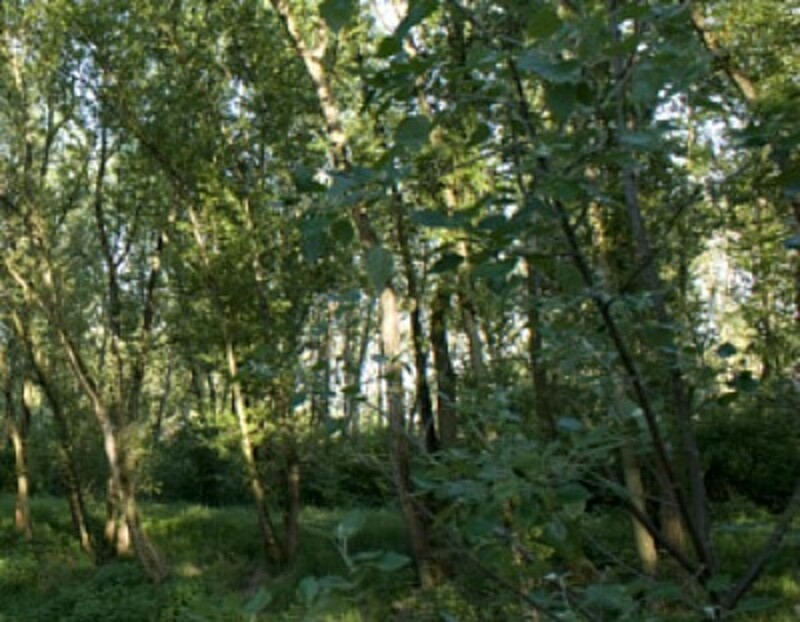 We were surrounded by woods, so a lot of our play took place there. Then we would do some kids board games and some as a family, a favorite was "Jitterbug", a game board my Dad made for dice and marbles. Games of yore were better at teaching children people skills that computers lack. Cool Lens! I love playing games with our children.hd film izle It's so much more constructive than propping them up in front of the TV. My son has a giant checker board rug, but it would be cool if it had chess pieces too! I miss the old game of tiddly winks from when I was a kid. I played that for hours! Lovely lens, blessed and featured as related on my own lens "traditional games of childhood." These games make memories. Great ideas! My children love playing games together. I love playing games with our children. It's so much more constructive than propping them up in front of the TV.